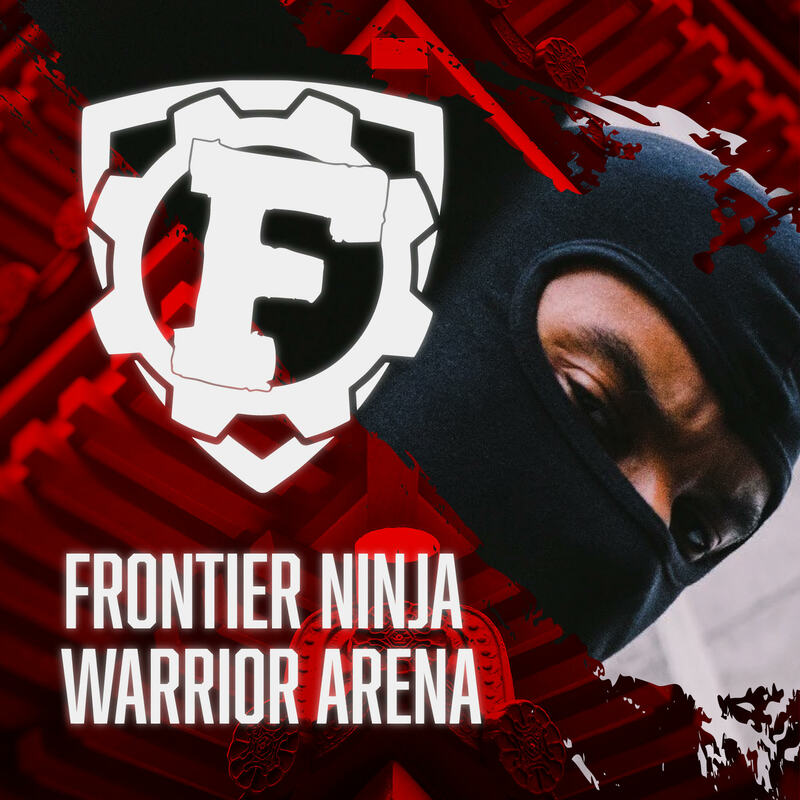 Duel a friend in the Frontier Larp’s Ninja Warrior Arena! Props and instructors will be on hand to teach you new battle techniques to subdue your foes. Open Friday 1:00 – 8:00 PM and Saturday 11:00 AM – 8:00 PM.